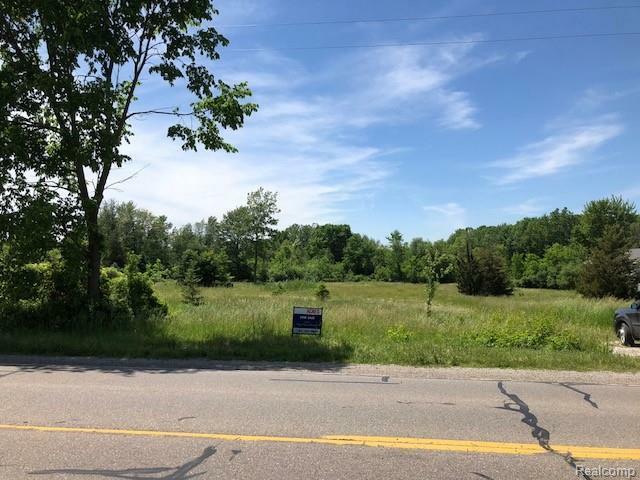 Wonderful opportunity to build your own custom home on this 2.5 acre parcel in a rural setting situated in Salem Township, with South Lyon schools and mailing address. 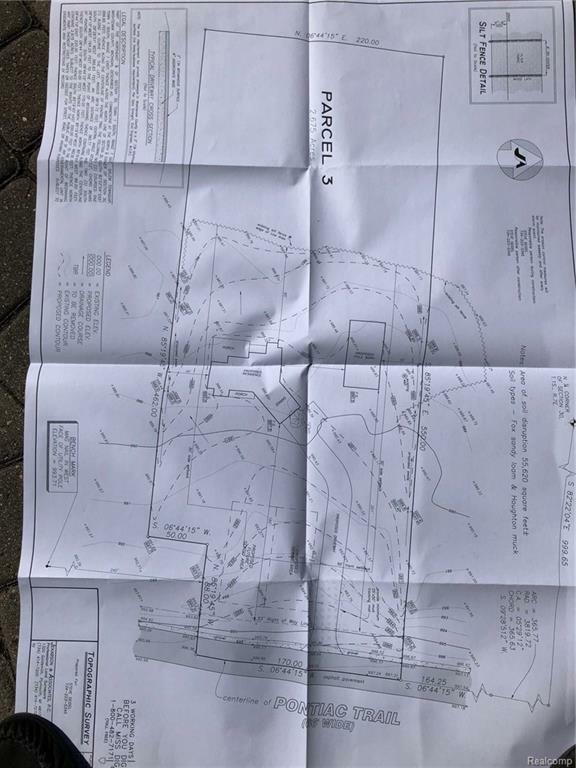 Existing well on property. Bring your own builder! Many golf courses and equestrian centers in the surrounding areas. Land survey available in listing office. Listing provided courtesy of Walter Menard, Realtors.